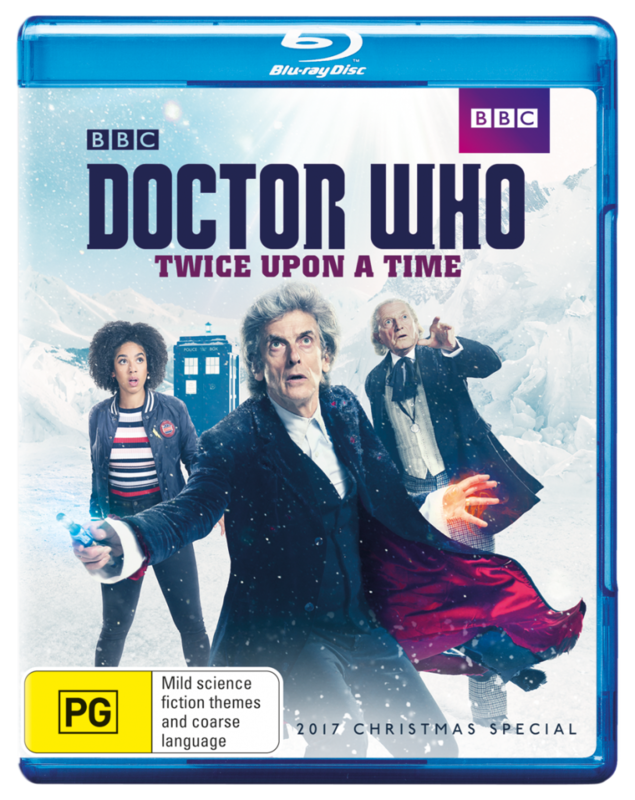 Relive the magic of the Twelfth Doctor’s swansong in this the final story for Peter Capaldi, joined by Pearl Mackie as Bill, David Bradley as the First Doctor and Mark Gatiss as The Captain. With two Doctors refusing to regenerate, time frozen over and a WWI soldier displaced to the South Pole, the race is on to discover the truth of what has gone wrong with time. This special release is packed with extras celebrating the end of Peter Capaldi’s - and Steven Moffat’s - time on Doctor Who, including Doctor Who Extra, The End of an Era and footage from the Doctor Who panel at San Diego Comic-Con. With Series 11 set to bring in sweeping changes to the show, the likelihood of this Christmas special being bundled with Jodie Whittaker’s first run of episodes is extremely small, so there’s no need to wait to get your hands on it!